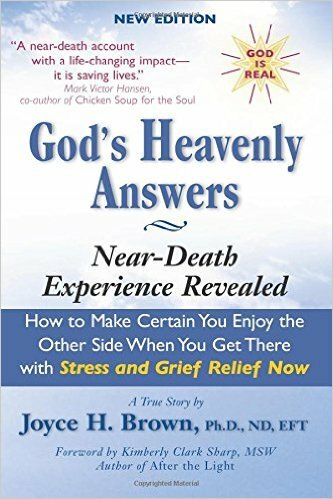 About Stress And Grief Relief, Inc. Wisdom Center is a subsidiary of Stress And Grief Relief, Inc., a non-profit 501 (c) (3) Life-Saving organization providing positive, real-life solutions for at-risk adults and children. We implement programs which empower individuals to create and develop their own positive life experiences. WE HELP STOP SUICIDE by instituting programs, or personal counseling, which help overcome stress, depression, violence, and stop suicide. We also provide motivation for successful anger management, including agency coordination, counseling, and referrals for abused and neglected children, individuals with disabilities, and the homeless, while also providing critical coping skills and stress reduction techniques. One of our main goals is to develop opportunities for individuals and communities for longterm involvement, to HELP STOP SUICIDE. This involvement can provide outreach programs which will HELP STOP SUICIDE. This type of participation can make a big difference in improving the quality of life for individuals and HELP STOP SUICIDE. TAX-DEDUCTIBLE DONATIONS ARE NEEDED. In addition, we are dedicated to dispelling the myths and false beliefs that keep people trapped in ignorance and lead them into depression and suicide. "Several of my severely depressed patients have been helped when Dr. Joyce taught them unique coping skills and stress-reduction techniques with positive life-changing results." Hltendra Shah, M.D. "Dr. Joyce," as she is known internationally, has overcome amazing personal tribulations and turned them into stepping stones to a happier, healthier, wiser, and more peaceful way of life for herself and those with whom she shares her messages. Her skills as a stress and grief relief specialist/consultant, and seminar leader have empowered audiences with wisdom to overcome their own challenges. She is truly known as "the Hope Dr."
Be part of the solution, and HELP STOP SUICIDE. Your tax-deductible donation is needed and can make a big difference. For more information, call 1-800-675-1777.